Get invoice software for all kinds of transportation needs. It's always the high season for transportation business, monitor the problems faced in invoicing. Late payment arrivals due to manual management of processes. Get the complete range of billing solutions for all kinds of transportation businesses. Our experts provide the most appropriate and customized invoicing solutions for your transportation business. Cargo Billing: Flexible solutions for all kinds of cargo operations including tariffs, import and cargo handling. Transportation and Logistics: Get the precise invoice software for your trucking and transportation business. Concessions Billing: With the expansion of airports to include a variety of amenities for the partners, there is a growing demand for concessions billing. Estimates can be quickly converted to invoices and sent to clients. Faster estimate approval and invoice process. 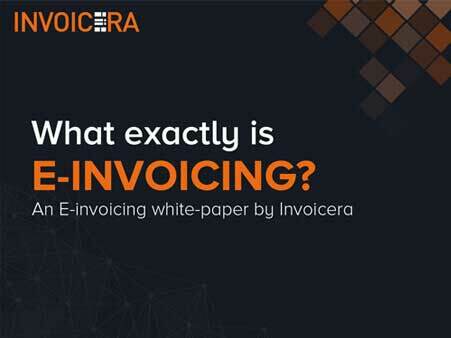 Q1.What is the licensing model for Invoicera’s transportation billing solution? A.The transportation billing solution is licensed on a subscription model. Q2. Is my data secure? Q3.How do I access analytical customer data for financial analysis?